HIPP Customs, like a lot of other companies, It started as a hobby that got a little out of control and eventually turned into a business. Joe Corley, The owner of HIPP Customs was born and raised into a military family. The son of a Navy Chief, Military Values and a hard work ethic was instilled at a very young age. Also a love of God, Country and firearms was learned early on. Like most people with a love of firearms, it started out slow and grew from there. In september of 2011 the first machine tool was bought, (a Bridgeport Mill) to work on personal projects. As time went by another machine and then another was bought, eventually there was a shop full of equipment. There began to be a fairly regular flow of people bringing small firearms related and other misc. jobs to have done due to having the equipment. In December of 2013 HIPP Customs LLC was officially started thanks to a couple of dealers and friends that pushed us to get our 01 FFL / Dealers Licence. This would enable us to transfer firearms into and out of the shop to do minor repair and Cerakote work for those dealers. After about 18 months of operation HIPP customs decided to get their 07 FFL / Manufacturer’s licence, this would allow us to begin producing our own AR15 rifles and eventually 1911 style pistols. In March of 2015 HIPP Customs had a meeting with a dealer / Manufacturer we were already doing work for, they were asking if we could do increasingly more difficult work for them? We had to tell them “No, we can’t do it because we don’t have the equipment”. This sparked the discussion about making the greatest investment in the business yet. We decided to save up and buy a CNC Machine. In November of 2015, a new Hass CNC Machine was installed in the shop. Since the new machines arrival, the learning curve has been steep. Now we are manufacturing our own HIPP customs Upper Receivers, HIPP Customs Lower receivers and adding products we are doing in house regularly. We are also taking on increasingly harder small production machining jobs. 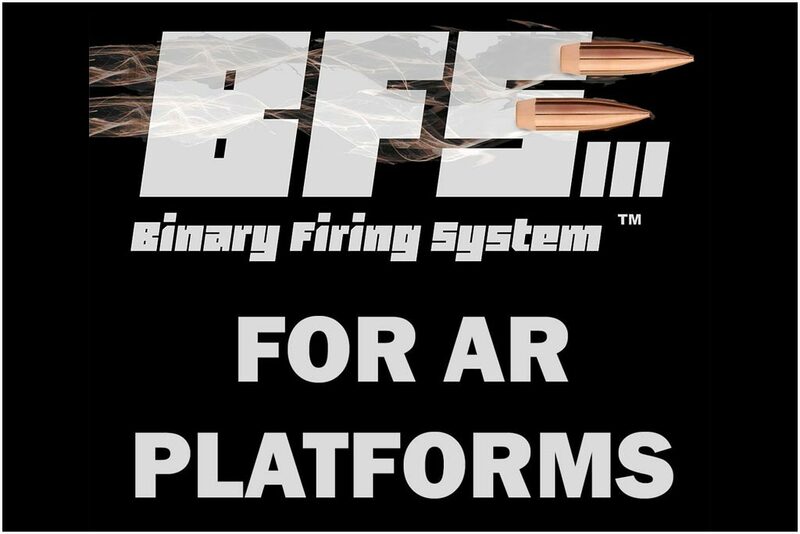 We are also now filing variances with the ATF on behalf of other manufacturers allowing us to custom manufacture registered parts for other 07 FFL manufacturers. Thank you for your interest in HIPP Customs, without our customers we are nothing. We offer a large selection of brand name firearms and accessories. In addition to being a firearms dealer we are also a federally licensed manufacturer. We can customize your existing firearms and/or custom build one for you.